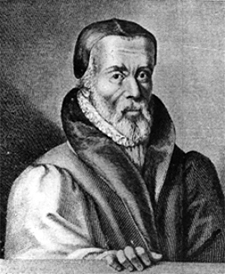 The next key individual in the effort to produce an English Bible was a remarkable man named William Tyndale (c.1494-1536).9 In fact, he ultimately proved to be the most important person in the whole process, as we shall see. Tyndale was a genius who was fluent in eight languages. He was the leading scholar of Greek at Cambridge University when he decided to translate the New Testament into English. 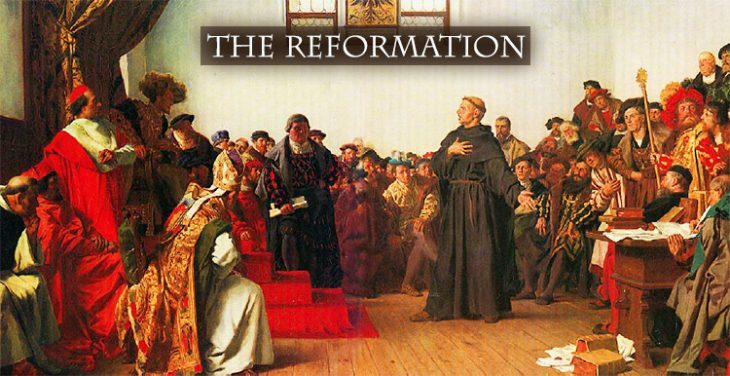 When he could not get the approval of the Church for his project, he moved to the Continent and took up residence in Germany where he finished his translation in 1525. 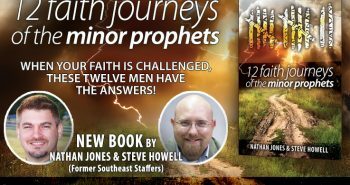 Four years later he began translating the Old Testament. Tyndale’s translations were the first in English to be based directly on Greek and Hebrew texts. His English New Testament was the first to be printed, making it available for widespread distribution. Copies were smuggled into England, resulting in Tyndale being declared a heretic. 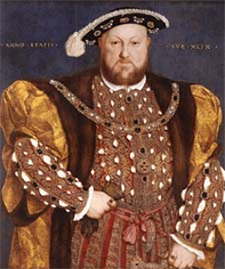 He further enraged English authorities when he wrote and published an attack in 1530 on King Henry VIII’s divorce. During the year Tyndale was imprisoned, two of his disciples completed translating the Old Testament into English. They were Myles Coverdale (c.1488-1569) and John Rogers (c. 1505-1555). Although Tyndale had based his translation of the Pentateuch (the first five books of the Old Testament) on Hebrew texts, Coverdale and Rogers translated from Martin Luther’s German text (completed in 1534) and the Latin Vulgate. 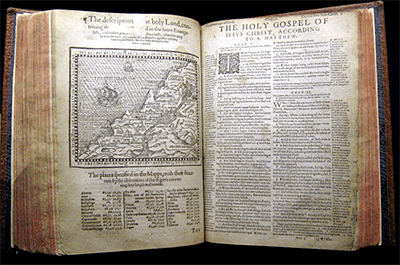 Coverdale and Rogers took what they had done and combined it with Tyndale’s complete New Testament and his partial Old Testament translations to produce what came to be called the Coverdale Bible.11 It was published in 1535. Meanwhile, King Henry VIII had broken with Rome in 1534 over his divorce of Catherine of Aragon, and he was anxious to provide an official Bible for his new Anglican Church. Accordingly, the Archbishop of Canterbury hired Myles Coverdale for the task, and he produced in 1539 what came to be known as the Great Bible.12 Its name was based on its size since it measured over 14 inches in height. 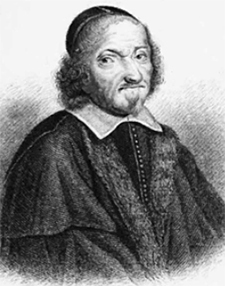 Coverdale’s collaborator on the Coverdale Bible, John Rogers, who operated under the pseudonym, Thomas Matthew, continued working on the Old Testament, determined to produce an English text based solely on Hebrew sources. 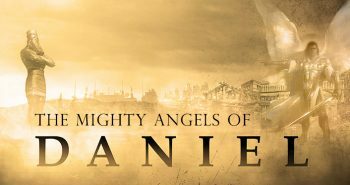 He combined his work with the New Testament produced by Tyndale and published the Matthew-Tyndale Bible in 1549. This was the first English language Bible to be based entirely on Hebrew and Greek texts. Four years later, in 1553, the eldest daughter of King Henry VIII ascended the throne, determined to restore England to Roman Catholicism. She was crowned Queen Mary I, and she immediately launched a severe religious persecution which ultimately resulted in almost 300 dissenters being burned at the stake, including John Rogers.14 “Bloody Mary’s” attack on the Reformers prompted a mass exodus to Europe. Many of those who fled Mary’s fury went to Geneva, Switzerland where John Calvin granted them asylum. There they began working on a new English translation. William Whittingham (c.1524-1579) headed up the effort and oversaw the work of a skilled team of translators and biblical scholars which included Myles Coverdale. In 1560 they produced The Geneva Bible which became one of the most historically significant translations of the Bible into English.15 It served as the primary Bible of the Protestant Reformation Movement and was the Bible used by William Shakespeare, Oliver Cromwell, John Milton, John Knox, John Donne, and John Bunyan. It was the first Bible to be brought to America, being transported across the ocean on the Mayflower. It was the first English Bible with text that was divided into numbered verses. Extensive cross-referencing of verses was supplied. Each book was preceded with a summary introduction. Visual aids like maps, tables, and woodcut illustrations were added. It contained topical and name indexes. It featured an elaborate system of marginal notes designed to explain the meanings of verses. Because of all these features, The Geneva Bible has often been referred to as the first study Bible. It was enormously popular, and it quickly replaced all other Bibles. Its popularity continued for decades after the King James Version was released in 1611. Meanwhile, the Roman Catholic Church had decided to give up its resistance to translations. Realizing they had lost the battle, they decided that if the Bible was going to be available in English, they might as well produce an official Catholic version. They used the inaccurate Latin Vulgate as their source text, and in 1582 they published what was called the Douay-Rheims Bible.17 The New Testament was published in 1582. The Old Testament was completed over 30 years later in 1610. 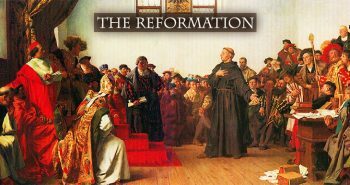 This version contained notes that were very polemical in nature, designed to counter the claims of the Protestant Reformation. In the third segment on this series teaching on the Bibles of the Reformation, we’ll look at the ascendancy the popular King James Version. 9) Wikipedia, “William Tyndale,” http://en.wikipedia.org/wiki/William_Tyndale. 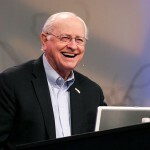 11) Widipedia, “Coverdale Bible,” http://en.wikipedia.org/wiki/Coverdale_Bible. 12) Wikipedia, “Great Bible,” http://en.wikipedia.org/wiki/Great_Bible. 13) Jeffcoat, “English Bible History,” page 4. 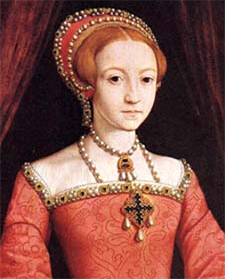 14) Wikipedia, “Mary I of England,” http://en.wikipedia.org/wiki/Mary_I_of_England. 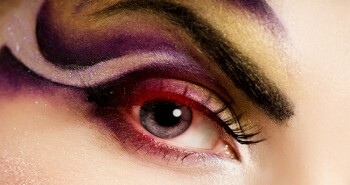 15) Wikipedia, “Geneva Bible,” http://en.wikipedia.org/wiki/Geneva_Bible. 16) Jeffcoat, “English Bible History,” page 6. 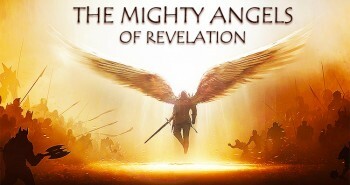 17) Wikipedia, “Douay-Rheims Bible,” http://en.wikipedia.org/wiki/Douay%E2%80%93Rheims_Bible.